Coles will spend up to $150 million over the next four years to double its home delivery capacity after signing a deal to use tech from British online supermarket Ocado. 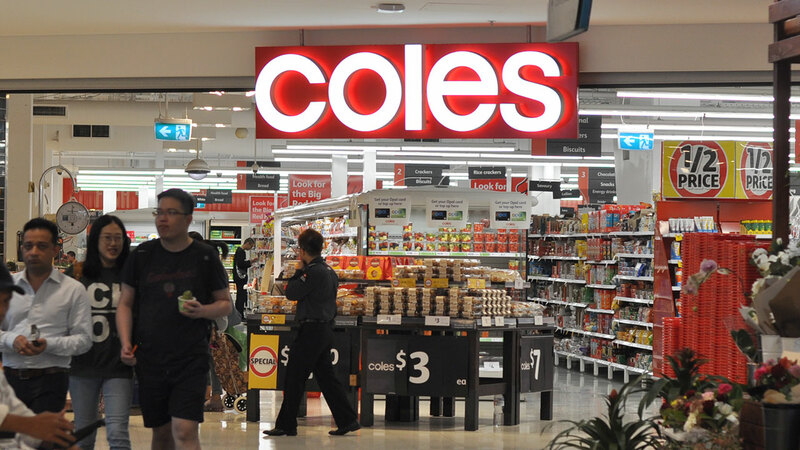 Coles (ASX: COL) will outlay between $130 million to $150 million over four years to Ocado to install and maintain equipment within new automated customer fulfilment centres outside Sydney and Melbourne, and to use its software. The centres will be built and Coles' migration to Ocado's online platform complete by the end of the 2023 financial year, which Coles said would improve product range, availability and freshness for online customers. "The partnership provides a unique opportunity for Coles to deliver a best-in-class customer experience," Coles said in a statement on Tuesday. "Coles will be better able to meet the increasing demands of its customers as it increases network capacity at a lower cost to serve." Morningstar equity analyst Johannes Faul says the deal, similar to the one Ocado has with US supermarket giant Kroger, should bolster the grocer's online operations and improve online profit margin. "Online currently makes up only 3 per cent of Coles total sales, but it's the fastest growing channel, up 20 to 30 per cent in the last few years," he says. "Coles' online operating margin is barely break even, but they expect the new automated fulfilment centres to grow online operation margins up to 4 per cent – inline with their in-store margin." While Faul says the exclusive partnership with Ocado could give Coles the edge they've been looking for over larger competitor Woolworths (ASX: WOW). 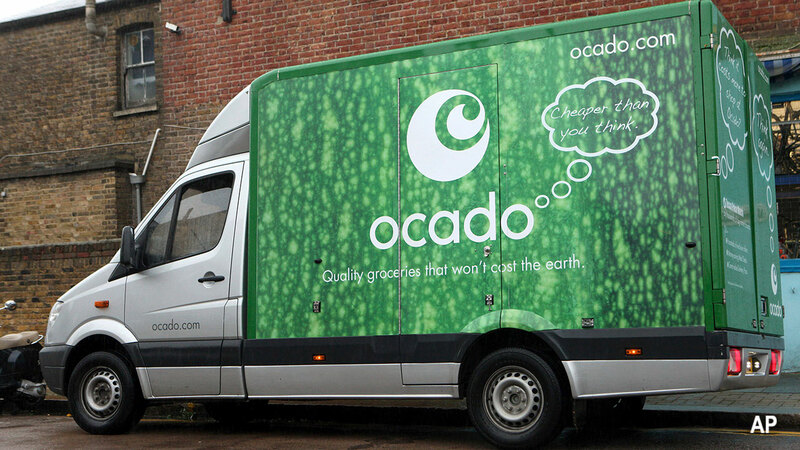 Ocado is one of the world's largest online grocery retailers, with more than 15 years' experience in the industry. However, he would not be surprised if Woolworths makes a similar investment in their home delivery capacity. As of 2018-19, Woolworths is estimated to hold 45.3 per cent of the Online Grocery Sales industry to Coles’ 30.9 per cent. The rise of e-commerce technology is driving the need to change, as is competition from incumbents Woolworths and Aldi, and the impending entry of Amazon Fresh and German budget grocery chain, Kaufland. "The more players and the more channels you have, the more complex and fast-moving the overall industry will move," Faul says. According to IBISWorld, the Online Grocery Sales industry is expected to generate $3.3 billion in revenue in 2018-19, while bricks and mortar supermarkets are expected to generate $103.4 billion. Customers outside of metropolitan Melbourne and Sydney will use the Ocado site, but orders will still be fulfilled by the existing store-based network. London-listed Ocado does not own any stores but operates under its own brand and those of other retailers including Marks and Spencer in Britain and Morrisons, the UK's fourth largest supermarket. "Ocado is singularly focused on online grocery shopping, and as a result, has become the leading solution provider in the world," Coles chief executive Steven Cain said. "Ocado's ongoing investment and retail partnerships around the world will help us continue to improve our offer into the future." The result follows the company's poor showing during the half-year results season, with the Coles' sluggish response to modern shopping habits blamed for slow sales growth. In February, Coles Group's reported a 5.8 per cent drop in group earnings before interest and tax for first half 2019, in its first set of numbers since splitting from Wesfarmers last November. 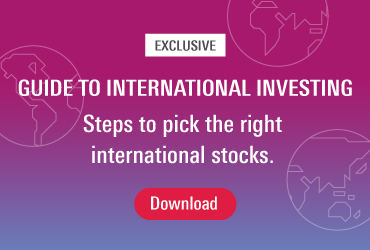 Investors responded positively to the news, sending Coles' share price up 2.26 per cent to $11.96 at 3.45pm Sydney-time. The stock is now trading almost on par with Morningstar's $12.30 fair value estimate. Emma Rapaport with AAP . Emma Rapaport is a reporter for Morningstar Australia.